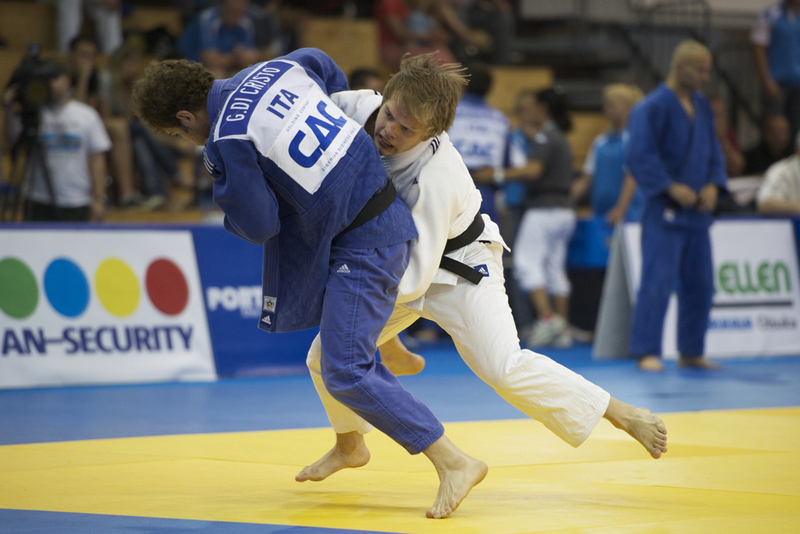 Giovanni Di Cristo was 2007 European U23 Champion for Italy. 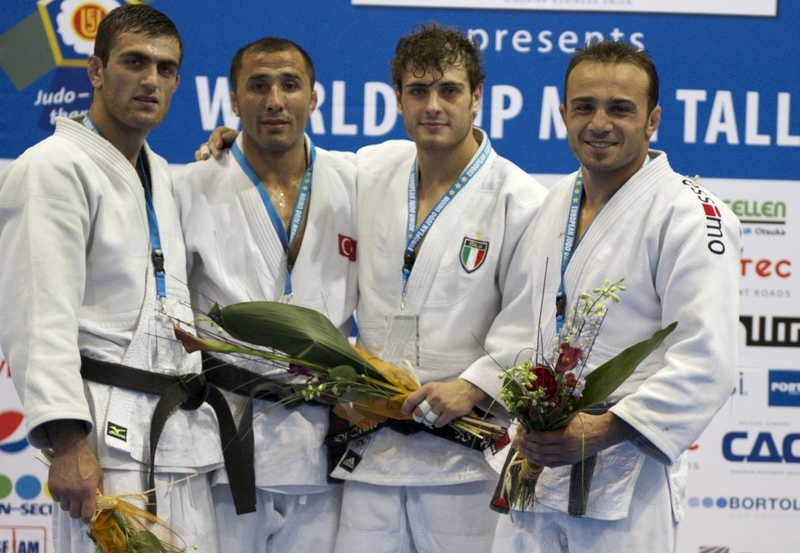 He won Italian judo titles in 2007 and 2008 U73kg. 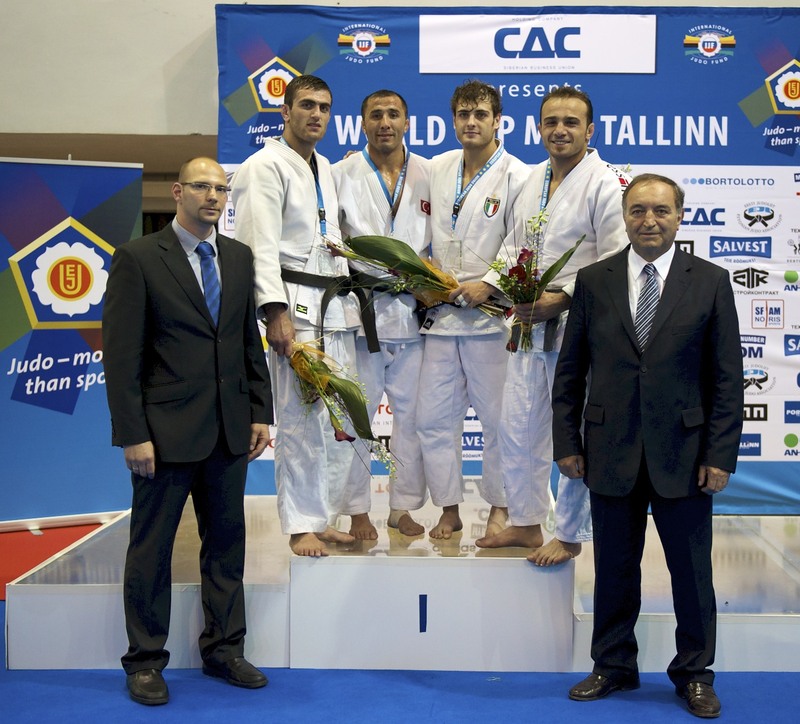 In 2009 he won the Mediterranean Games in Pescara. 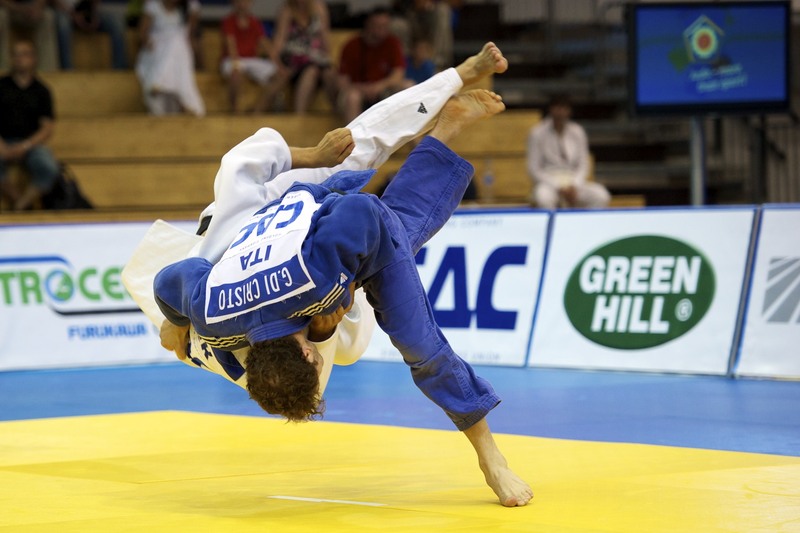 Di Cristo took silver at the Dutch Open in 2008 and bronze at the World Cup in Tallinn in 2011.